We recently sent out a survey to Periodontists and PANDA Perio users to gain insights on the industry. 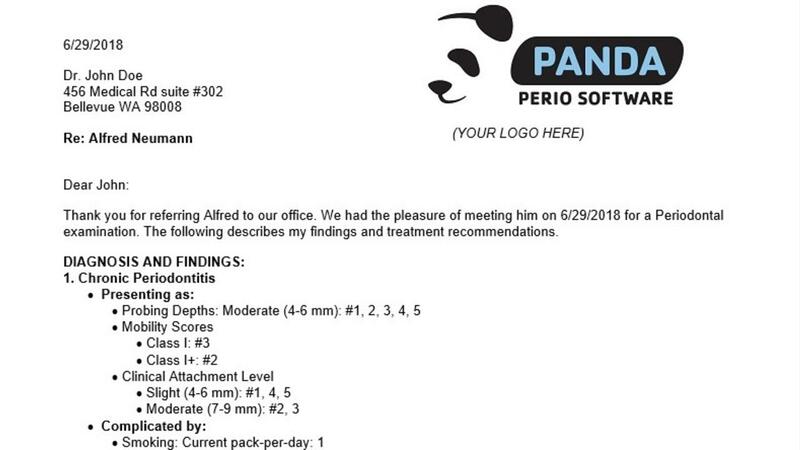 Our goal at PANDA has always been to provide real, actionable advice you can use in your practice, but we also use this information to make our software even better. If you haven’t yet taken the survey, you can do so here. Whether you’re brand new to the Periodontal field or you’ve been treating patients for 20 years or longer, the value of preparation never changes. 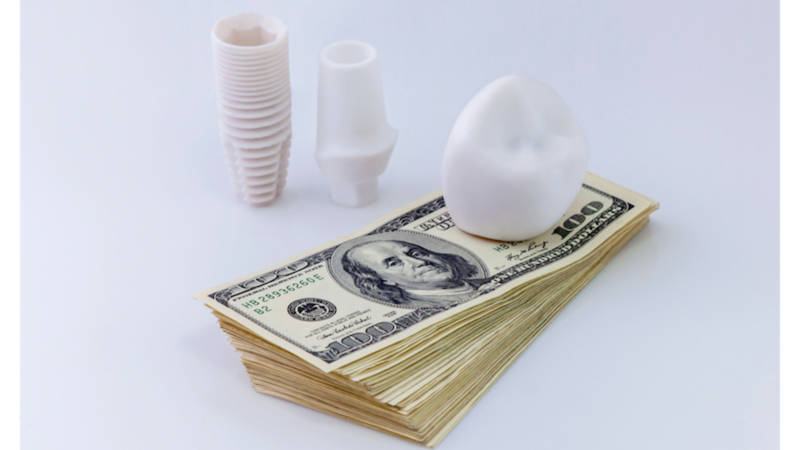 Because of the many moving parts the Periodontist faces each day, it’s important to have a system in place so that no task or detail falls through the cracks. When you can be prepared for every patient, phone call, and meeting, you can avoid backlogs or having to redo work. When you’re exploring diagnoses for a patient, you look for certain things, like probing depth, clinical attachment level, and bleeding on probing. The signs you identify lead you to a periodontal diagnosis, at which point you can explore treatment options. Despite our growing understanding of periodontal diseases, traditional clinical parameters are largely responsible for an accurate and thorough diagnosis. Only then will you be able to provide the expected level of treatment and care to your patients.